Wisconsin workers' compensation rates continue to increase in 2019. Rates for Workers' Compensation Insurance in Wisconsin are about average compared to the rest of the United States. This makes competition high among carriers in the state. Most agencies work with a select few carriers, but at Workers Compensation Shop.com we have a network of more than 35 carriers just in the state of Wisconsin. Our agents negotiate with carriers for better coverage and better rates for your business. Don't get stuck paying too much for your work comp coverage. We also offer several flexible payment options such a 12 equal installments. This helps you get the best coverage for your industry and you can get it on your own terms. Call today to speak with a Workers Comp Specialist. Call 888-611-7467. Wisconsin is not an NCCI state and rates are not made public by the state. 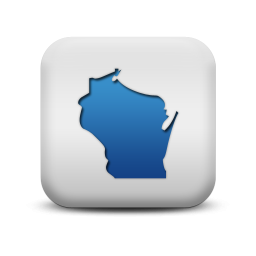 Workers Compensation rates in Wisconsin are regulated by The Wisconsin Compensation Rating Bureau and the Department of Workforce Development. 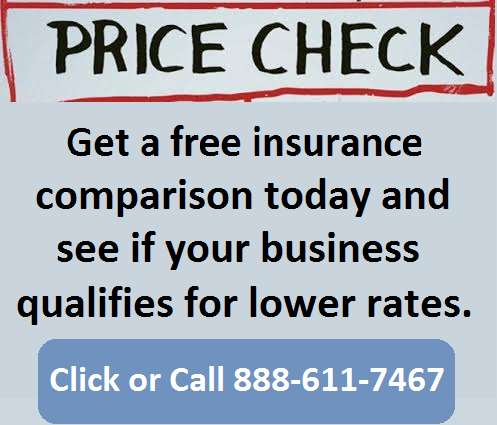 Private insurance companies are allowed to offer workers compensation insurance in the state and these carriers may also offer premium discounts and scheduled credits on workers comp policies.These rates are effective as of 6/1/2019. There is not a State Fund program in Wisconsin. 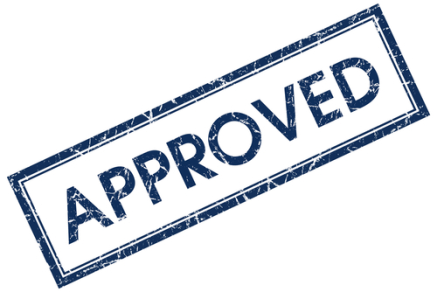 However, The Workers Compensation Rating Bureau administers all Assigned Risk policies in the state. Employers who are not able to find more affordable coverage with a private insurance company can purchase coverage through WCRB as a last resort. 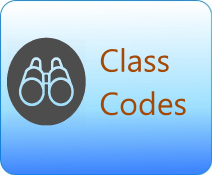 Rates vary by workers comp class codes and underwriting guidelines set by insurance providers. Get quotes for Wisconsiin or shop for out-of-state workers compensation insurance coverage today. The WCRB is a licensed rate service organization created by Wisconsin statute. The WCRB is responsible for the classification of employers, the rating plans used, all policy forms and endorsements, and the collection and analysis of all statistical data relating to Workers' Compensation Insurance in the state of Wisconsin. It also administers the state fund, also known as the Wisconsin Workers' Compensation Insurance Pool. While it is not a state agency, WCRB is regulated by the State of Wisconsin Office of the Commissioner of Insurance (OCI) and works very closely with the Worker's Compensation Division of the Wisconsin Department of Workforce Development (DWD). Wisconsin is under the Jurisdiction of the National Council for Compensation Insurance (NCCI) and contracts with Travelers as the state fund carrier. 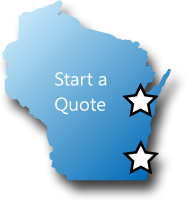 Our agency can help employers find guaranteed state fund coverage in WI. If we can't find coverage with a private insurance provider we can help buy a state fund policy. 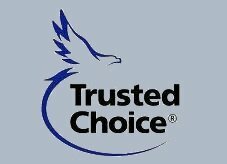 We will shop your policy with our WI carriers. At Workers Compensation Shop.com we help Wisconsin Employers find the absolute best deals on their workers comp coverage. Because we know cash flow is important for your business, we've developed Pay as You Go Programs with most of our insurance carriers. 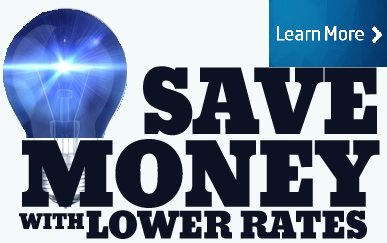 This lowers your up-front costs and offers you real-time monthly reporting for your premium payment. Give one of our Wisconsin workers compensation specialists a call today at 888-611-7467 to see what other programs we have to help your business.